Learning from our mistakes is an important part of life and sometimes is a lot of fun. What's safer, though, is to learn from other people's mistakes. 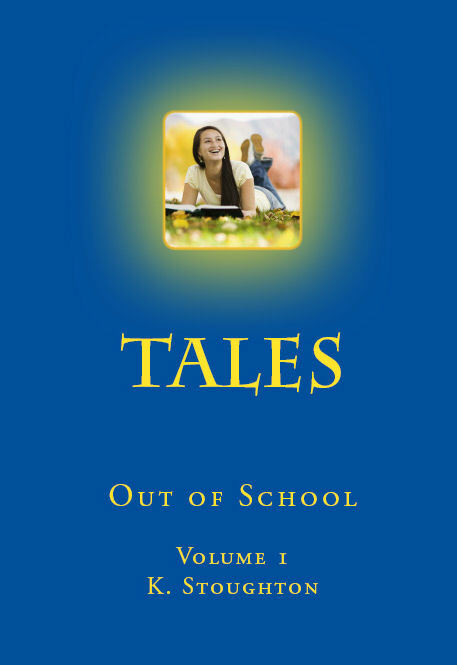 Below are a couple of excerpts from Tales Out of School, Vol. 1, - some strategies worked and some we learned not to do again. What not to do unless you can laugh at yourself. Thanks for your patience while we keep failing. isn't always a straight line. The entitled have some really big problems. Be careful, trying to fix them. it may not be good for you.